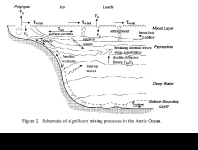 Figure 3-4: The theory of plate tectonics explains oceanic ridges, submarine trenches, volcanoes, earthquakes, and more. 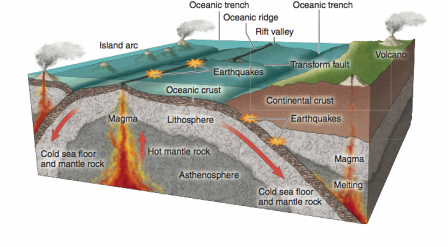 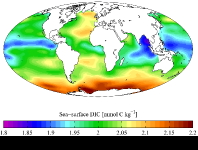 New seafloor is created at oceanic ridges and removed in subduction zones at oceanic trenches. 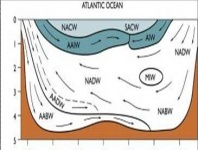 This “crustal conveyor belt” explains (and confirms) Wegener’s continental drift.